Do you like Counter Strike 1.6? Share it with your friends. 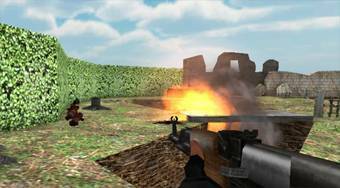 A legendary computer shooter game modified into the format of unity3d to play on the web. You can play a game for one player or a multi player game. You can choose from three types of games: classic, team deatmatch and zombie survival.